October already? Wow. And only two weeks to my birthday. I try to like Arcade Fire. I have a couple (both?) of their albums. I throw them on occasionally and I don’t hate listening to them but they’ve never quite made it into the must listen category. Apart from My Body is a Cage, I guess it appeals to the sad old goth in me. 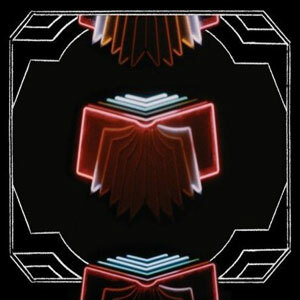 From the album, Neon Bible.